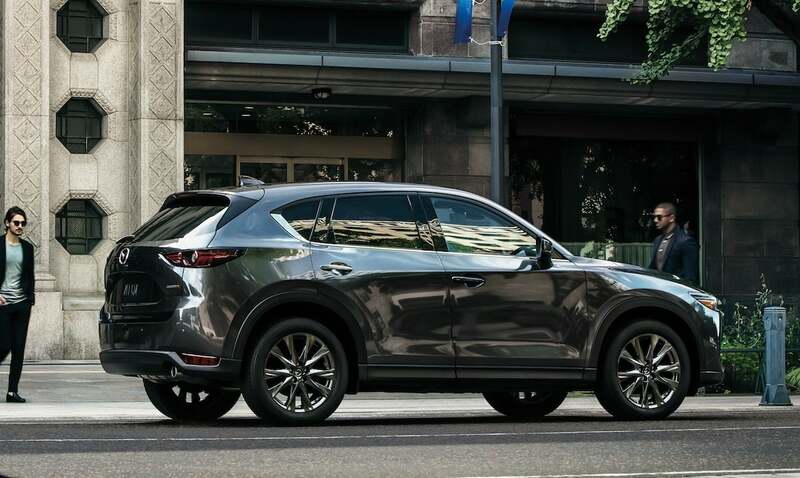 The 2020 Mazda CX-5 gets a diesel powerplant, the SkyActiv-D, after a two-year delay by the automaker. 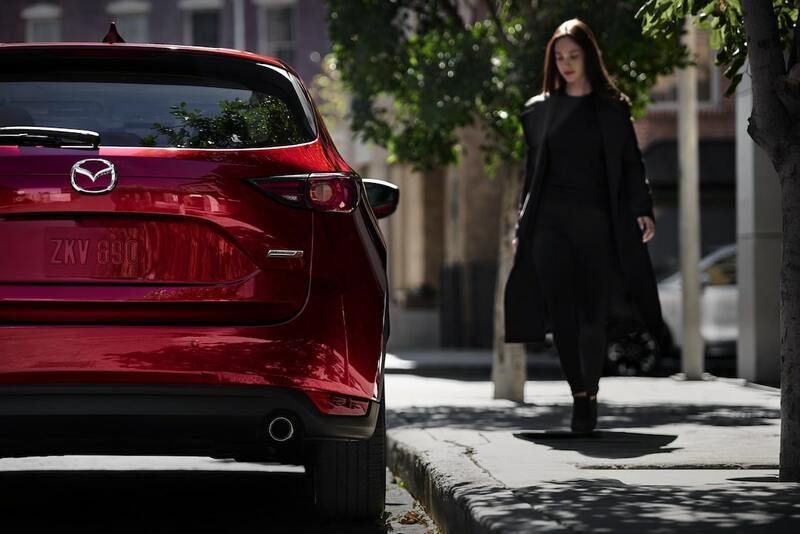 The Mazda engine does use a spark plug to assist under certain conditions, but by nearly doubling the normal compression ratio, the SkyActiv-X is able to deliver near-diesel levels of efficiency. 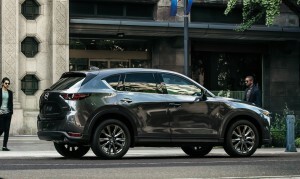 It is so effective, in fact, it made it even tougher for Mazda engineers to finally get the SkyActive-D into production. Mazda’s powertrain development program is far from wrapping up. The automaker is currently building a new factory in Mississippi in a partnership with Toyota. The two companies are expected to produce, among other things, new battery-electric vehicles at that plant. Timing and other details, however, have yet to be announced. 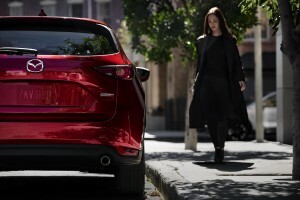 This entry was posted on Wednesday, April 17th, 2019 at and is filed under Asia Pacific, Auto Shows, Automakers, Automobiles, Business, China, Crossovers/CUVs, Diesel, Europe, Events, Executives, Markets, Mazda, NAFTA, New York, Personalities, Product Reveals, Sales, Sales, South America, Technology, U.S./North America. You can follow any responses to this entry through the RSS 2.0 feed. You can leave a response, or trackback from your own site.